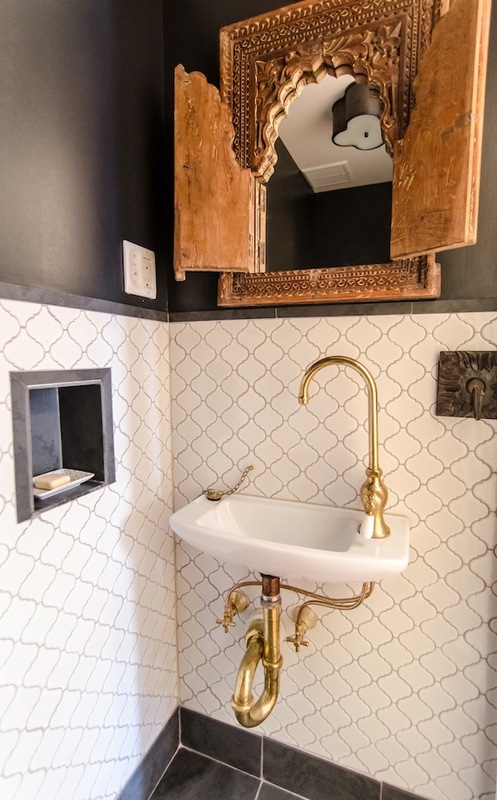 I wish all my fixtures were brass! Love them so much! 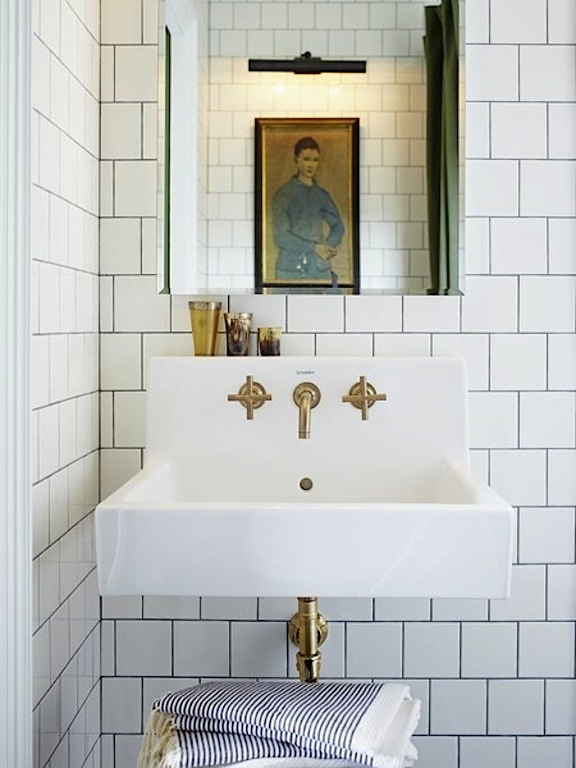 I love brass fixtures and they will never be on my back burner, no matter what the trend. Lovely photos. I think the "new" bras is gorgeous, a bit more toned down than those of days gone by. So sophisticated!! I couldn't agree more! these are all so good! 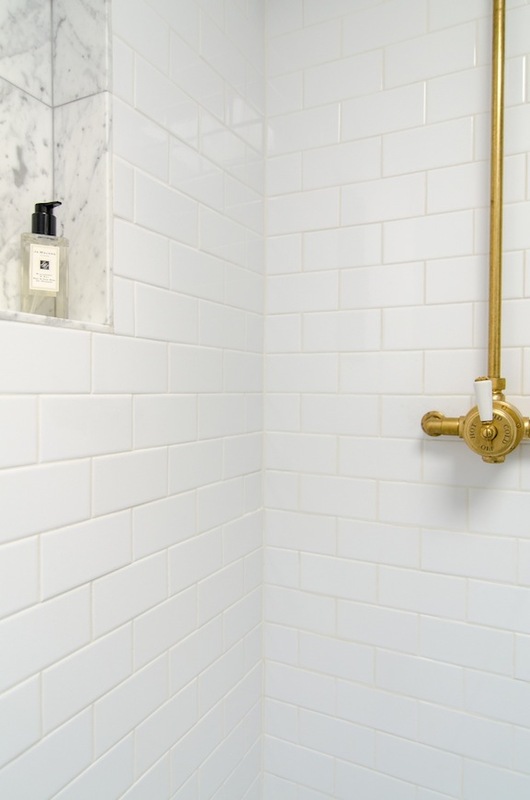 I'm all over brass fixtures, would love to find a place for one or two, or three in our home! 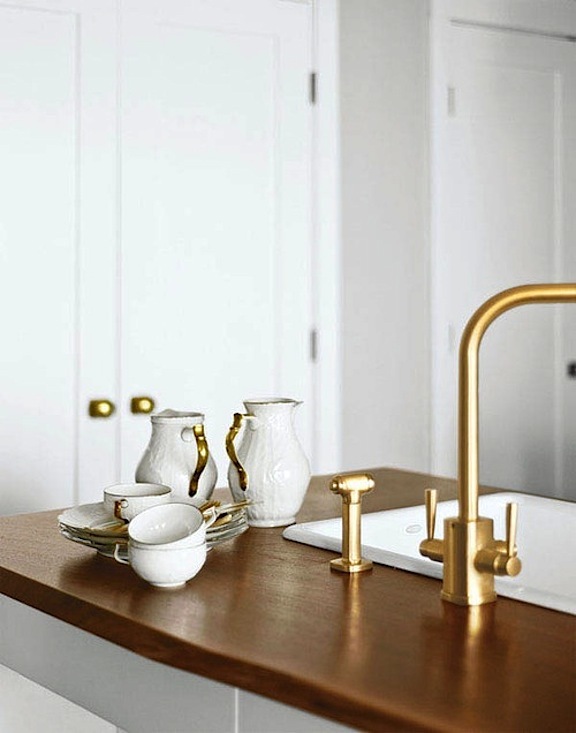 Those brass elements are perfection!